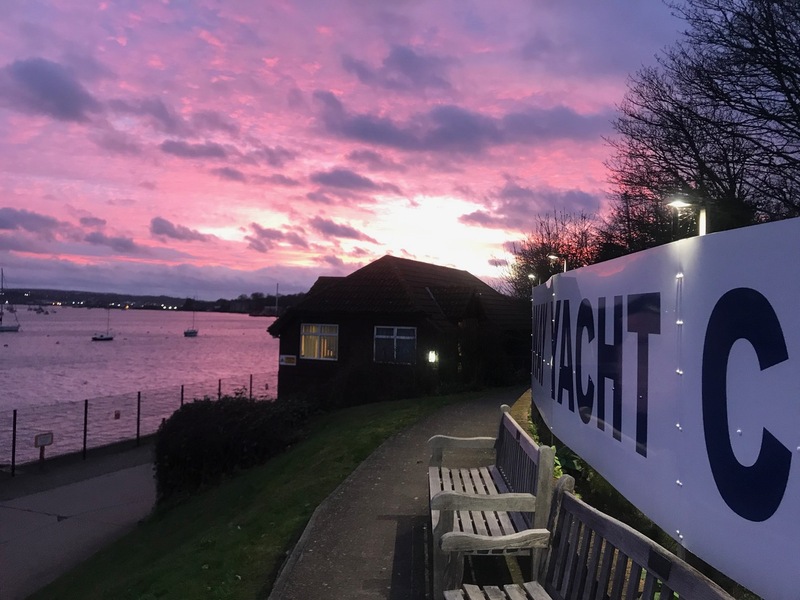 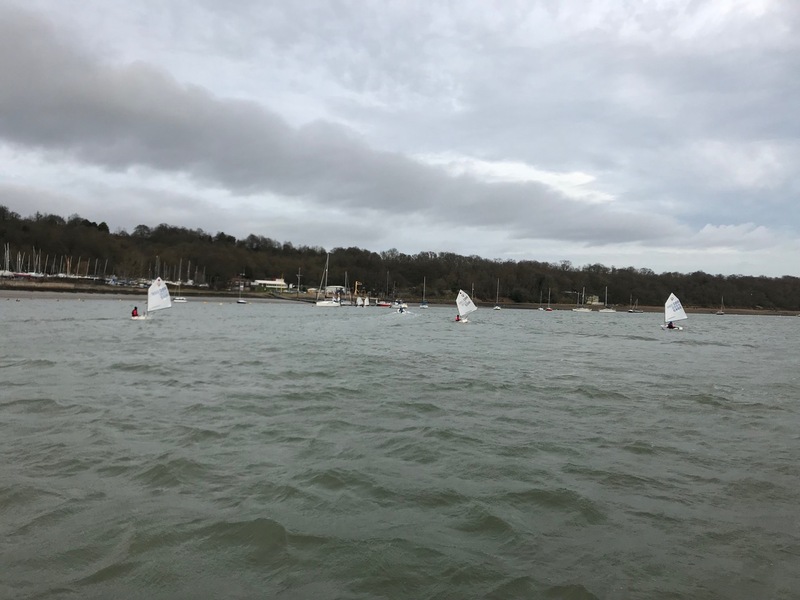 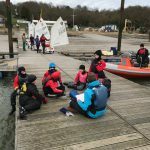 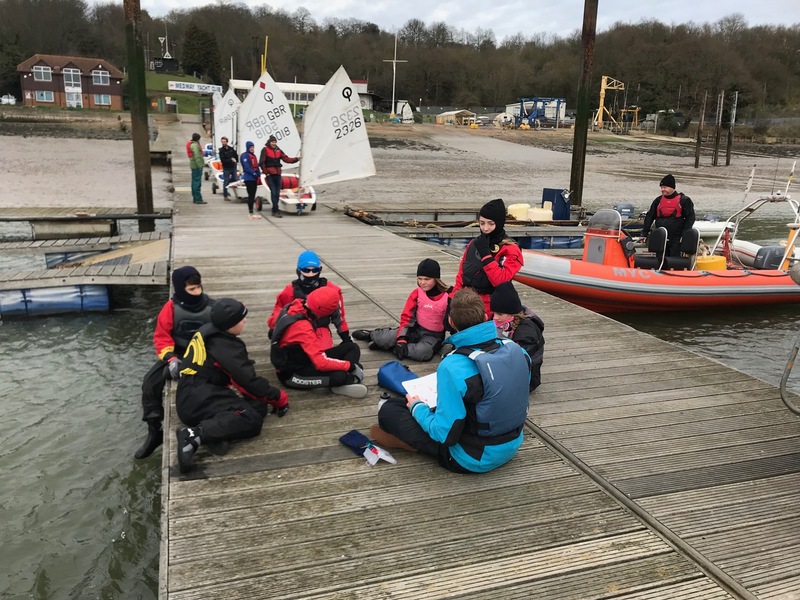 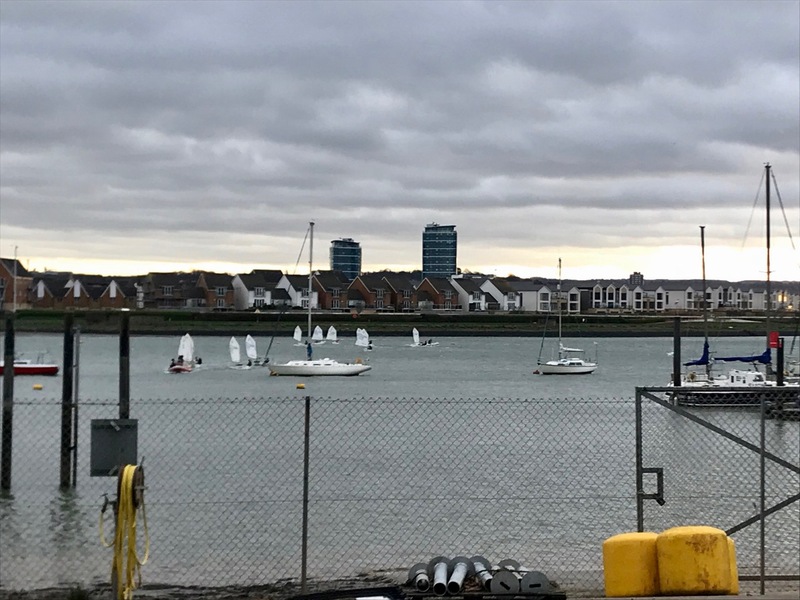 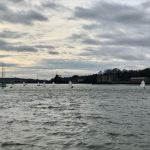 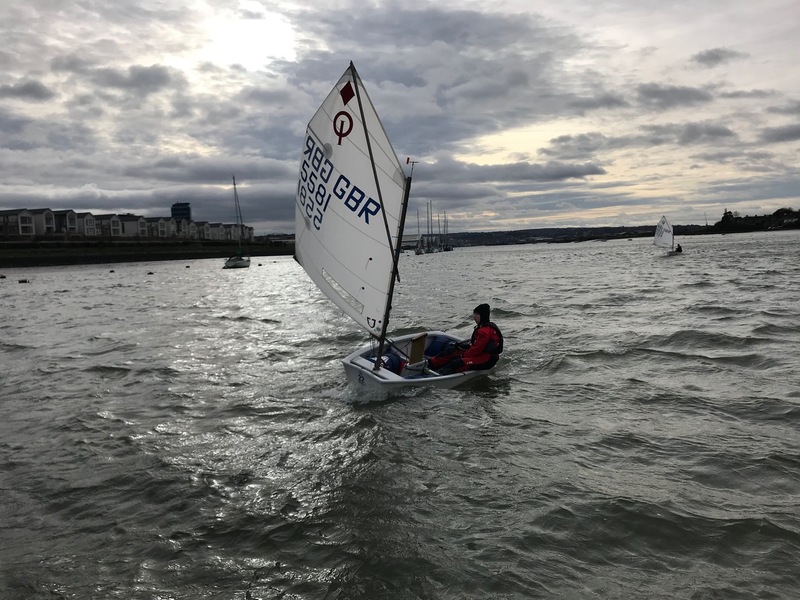 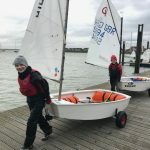 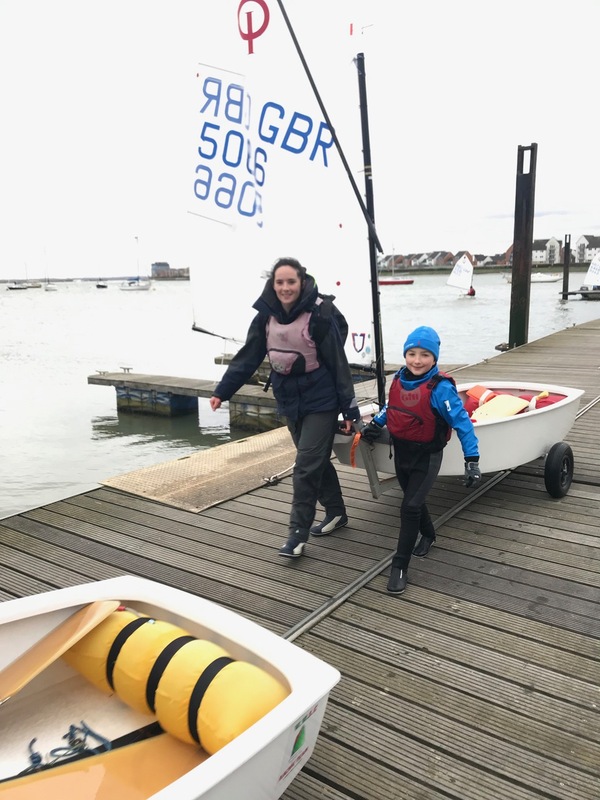 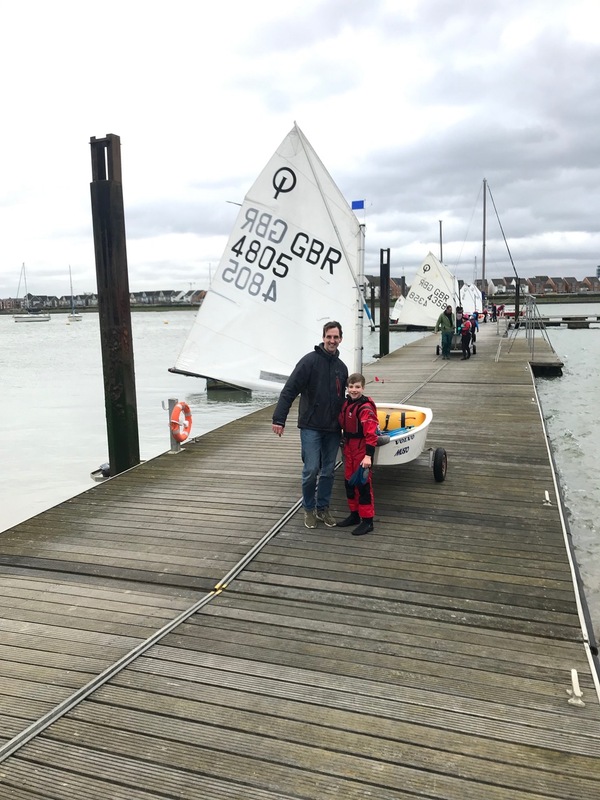 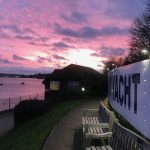 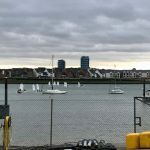 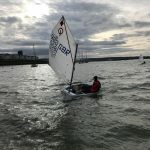 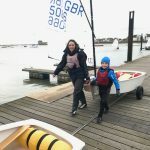 Six Medway Optimist sailors joined five guests sailors from three South East ( Chipstead, SC, Weir Wood SC, and Papercourt SC) clubs to braved a breezy River Medway for the first IOCA (UK) South East Winter training session of 2019. 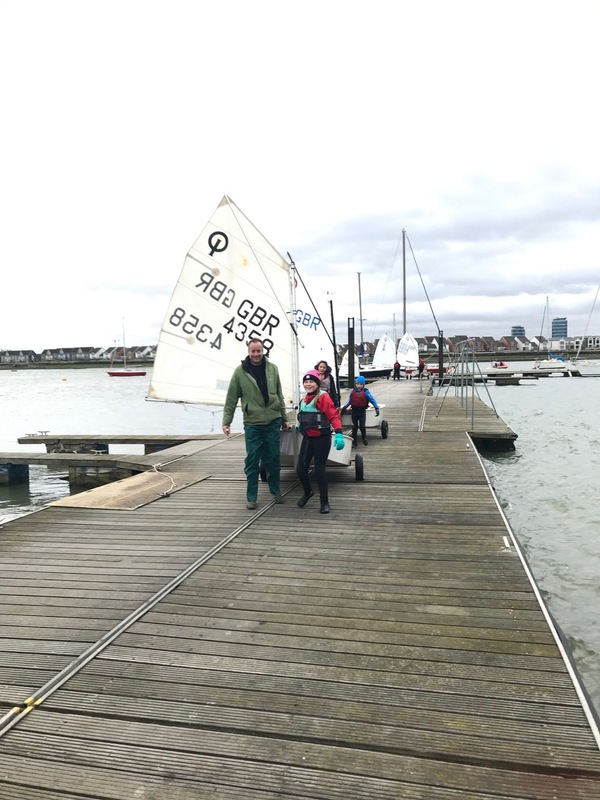 A great session was delivered by RYA Coaches Andy Kerr and Verity Hopkins. 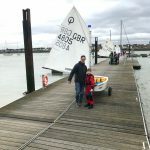 Andy took the Main fleet group who spent the morning working on lane holding and upwind modes. 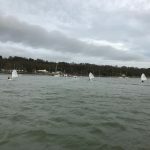 In the afternoon they enjoyed several back to back races before the breeze kicked in and then spent the rest of the session working on high-speed planing techniques on the increasingly large river Medway waves. 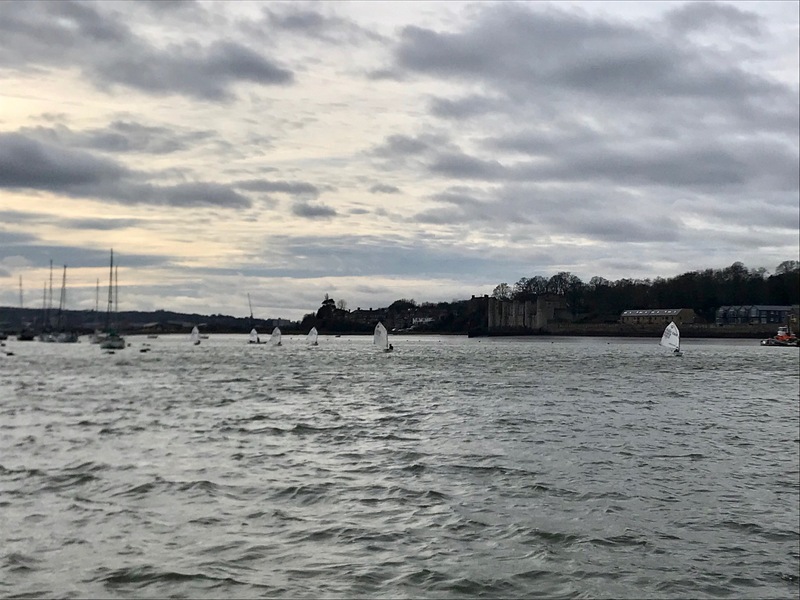 Verity lead the Regatta sailors who deserve a lot of credit for their determination to sail in the increasingly strong wind especially on their first outing of the year. 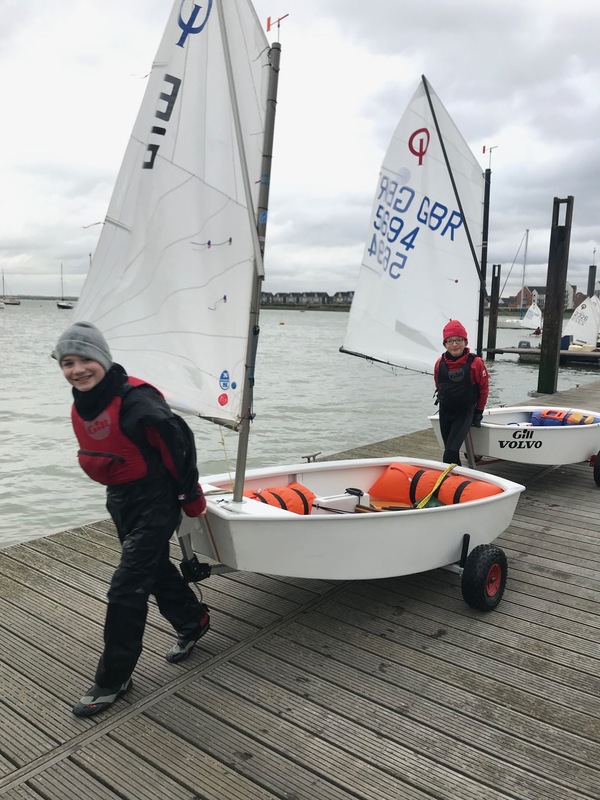 The session is the second of eight Winter Training session to be held in the South East area and organised by the Optimist class association IOCA (UK). 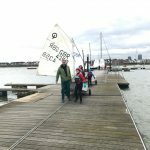 The next IOCA (UK) SE winter session hosted by Medway YC will be in two weeks time.